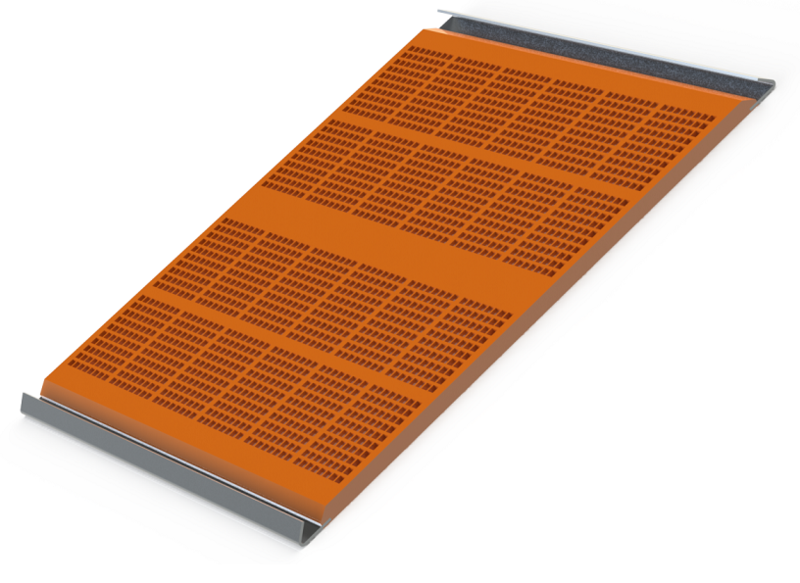 Tecnotec produces vibrating and circular polyurethane screener panels in both self-supporting and tensioned versions, through the company’s ultra-modern manufacturing facility. 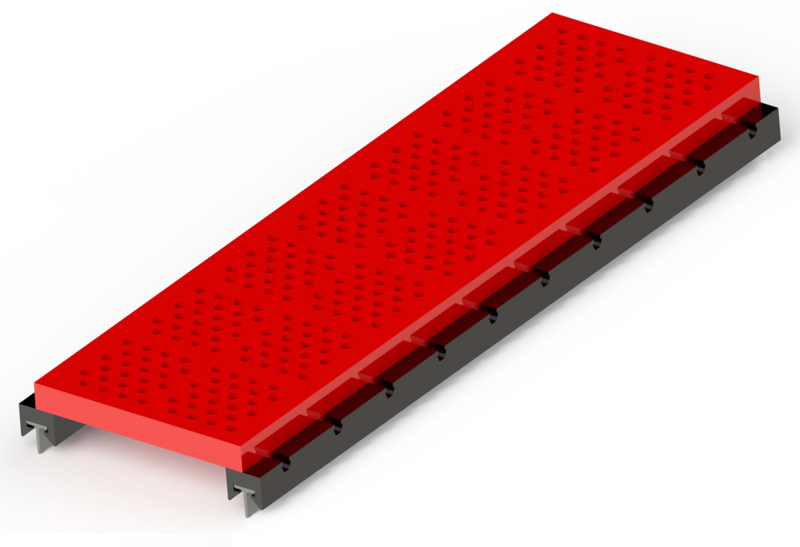 The abrasion resistance, the decrease of noise emissions, the weight decrease and easy assembly compared to traditional metal systems allow polyurethane panels an increasingly wide consumption inside the screeners. 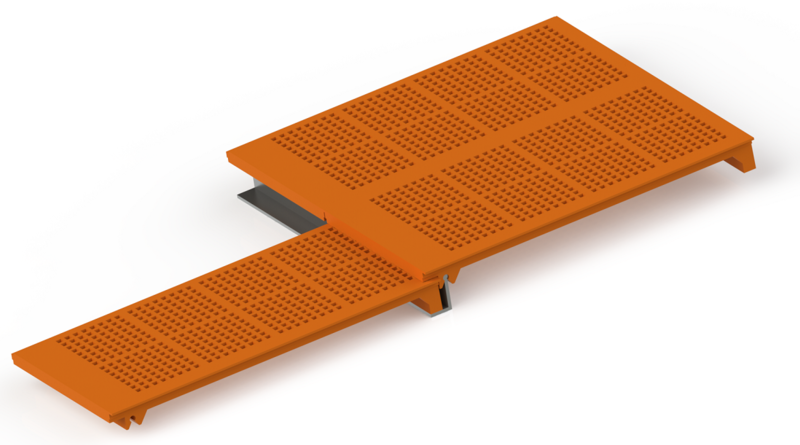 The company makes modular panels, dryer screens with injection-moulded insert (0.3 x 11.5 aperture) and dewatering drum sections, and an extensive range of specialist screeners. Polyurethane products can be made according to drawing specifications or from a sample, to match retainer holes and reinforcements. 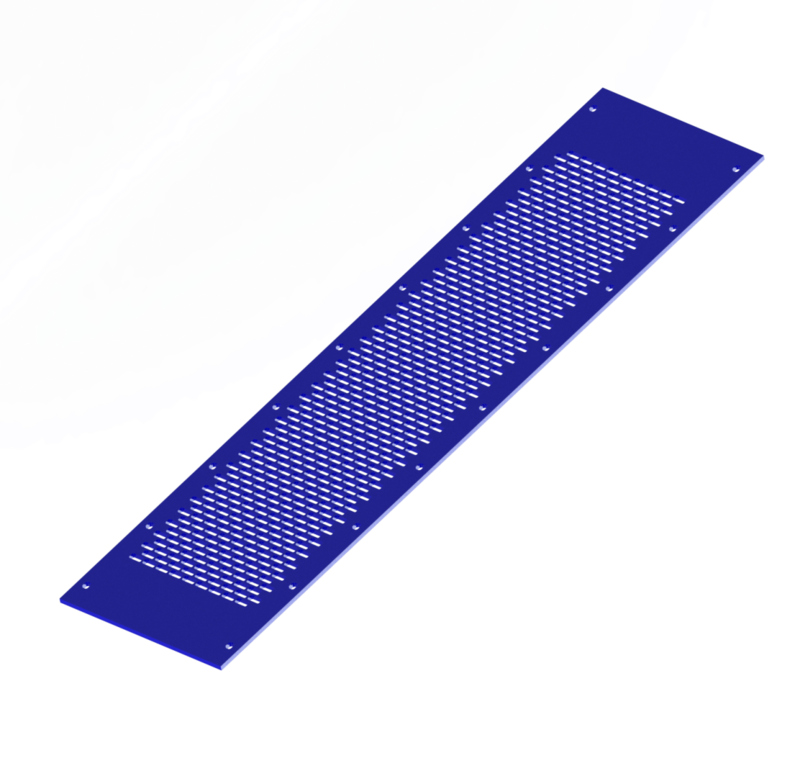 The self-supporting screen panel represents the traditional version. It is steel-frame reinforced and does not have fixing hooks. The modular panel “B” is steel-frame reinforced. These panels are hooked interlocking to other modular panels, are easily replaceable, are used on rotating and vibranting screening machines. Their use decreases maintenance costs. The modular panel “GK” is steel-frame reinforced. 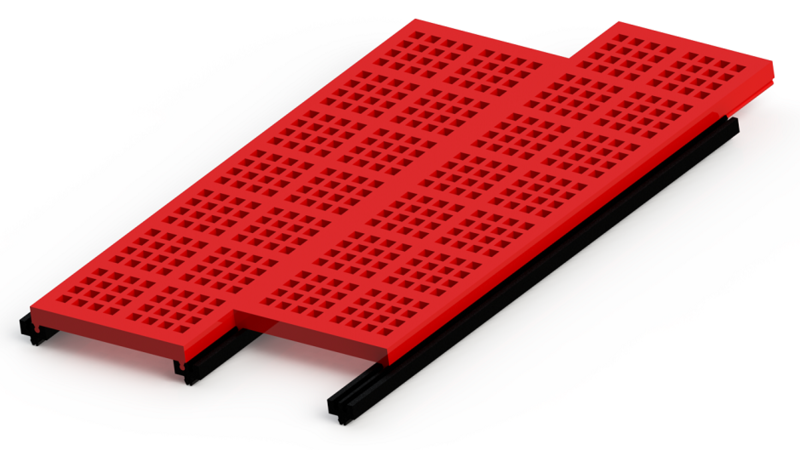 These panels are hooked interlocking to other modular panels, are easily replaceable, are used on rotating and vibranting screening machines. The lower connections are used for hooking to the fixing profiles. Their use decreases maintenance costs. The modular panel “K” presents transverse steel reinforcement which determines flexibility of the panel in the longitudinal direction. These panels are hooked interlocking to other modular panels, are easily replaceable, are used on rotating and vibranting screening machines. It is equipped with a fixing system with expanding pins. Their use decreases maintenance costs. The modular panel “I” presents transverse steel reinforcement which determines flexibility of the panel in the longitudinal direction. 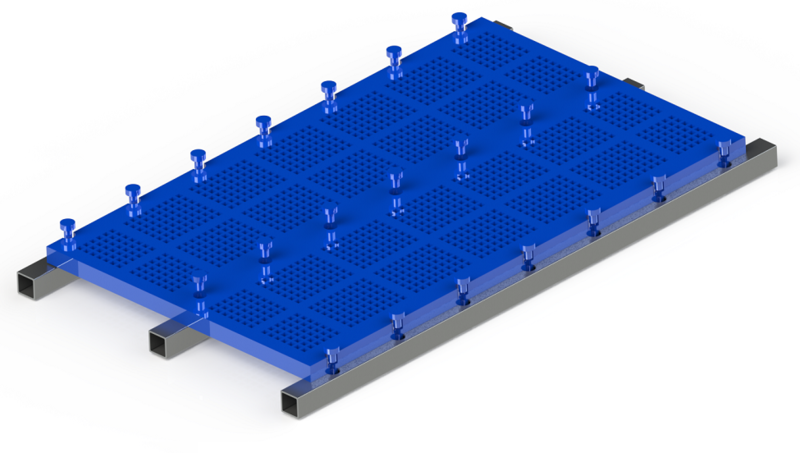 These panels are hooked interlocking to other modular panels, are easily replaceable, are used on rotating and vibranting screening machines. The double groove is used for shaped fixing profile. Their use decreases maintenance costs. The modular panel “STN” presents transverse steel reinforcement which determines flexibility of the panel in the longitudinal direction. These panels are hooked interlocking to other modular panels, are easily replaceable, are used on rotating and vibranting screening machines. The lower round profile is used for fastening to the shaped adapters. Their use decreases maintenance costs. The tensioned modular panel with 45° Hooks represents a traditional version with lateral tansioning. It is steel-frame or flexible steel cables reinforced. The panel is provided with steel hooks for lateral tensioning and can be adapted to any type of screening system. The modular panel “TX” is steel-frame reinforced. These panels are hooked interlocking to other modular panels, are easily replaceable, are used on rotating and vibranting screening machines. Their use decreases maintenance costs. 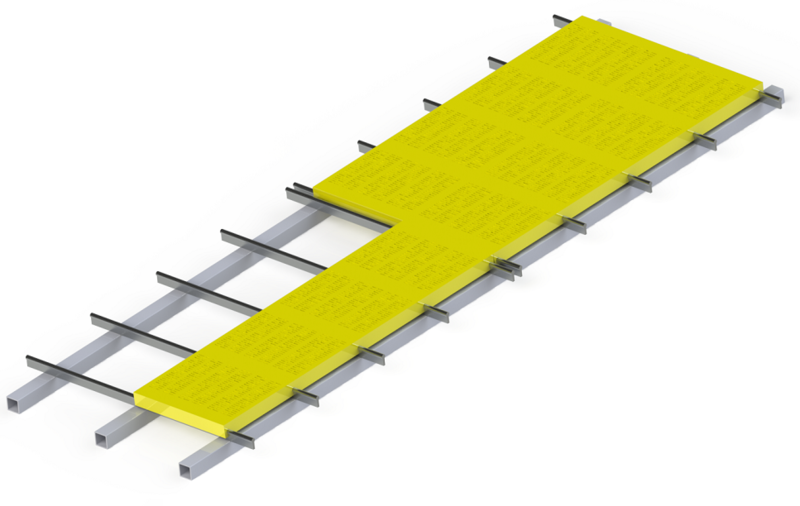 Wave mat with lateral fastening is extremely flexible. 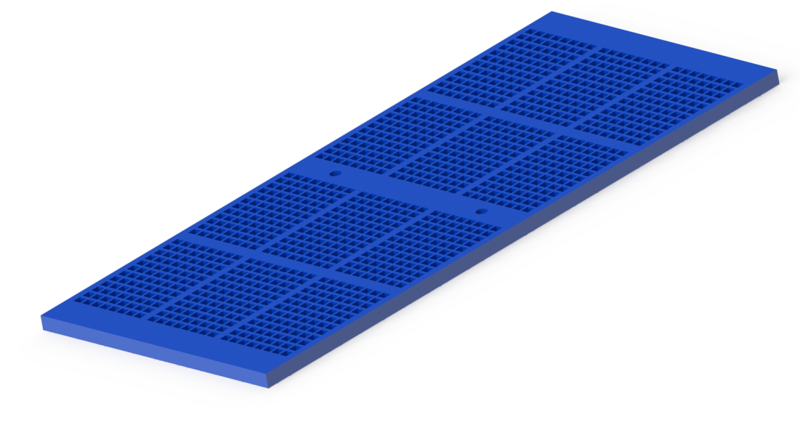 These panels can be easily fixed, are easily replaceable and are used on vibrating screens. Their use decreases maintenance costs. 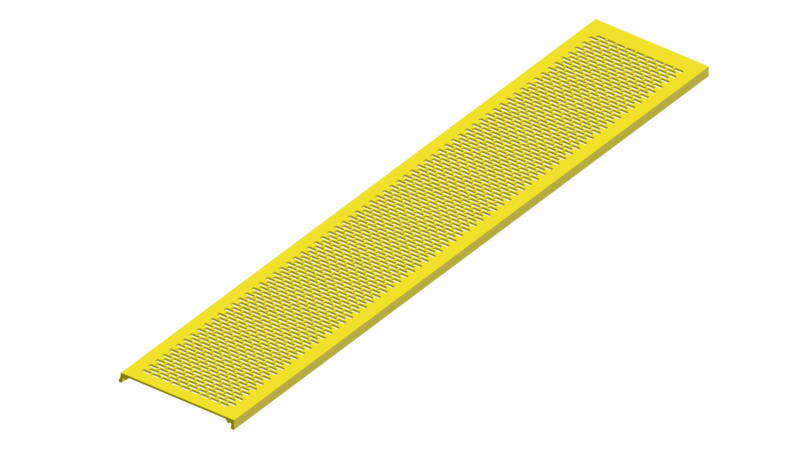 Wave mat with fastening holes is extremely flexible. 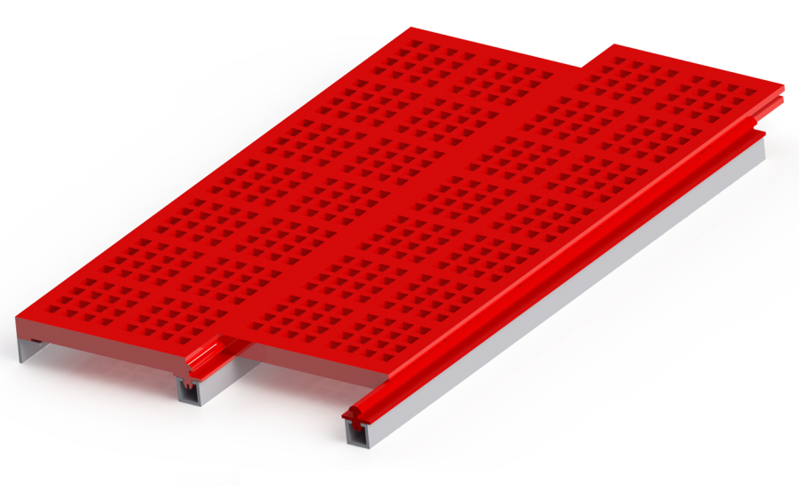 These panels can be easily fixed, are easily replaceable and are used on vibrating screens. Their use decreases maintenance costs.